Yang came to America from Zhanzhou, China in 1991, working as a chef in Colorado. After moving to Kerrville, he worked as a local chef and partnered with Peggy to open a restaurant. Peggy, from Taipei, Taiwan arrived in Kerrville in 1991 as a student at Schreiner University. Peggy finished her degree in business at Mary Hardin Baylor University, married and helped her husband manage the family restaurant in Temple, TX. After her divorce, she decided Kerrville would be the best place to raise her two girls. 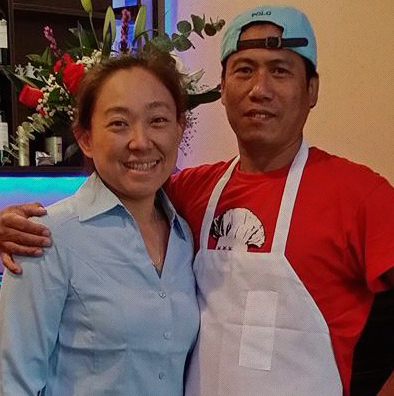 After 8 years in the Kerrville area, Peggy and Yang decided to partner and realized their dream of a restaurant opening Soaring Dragon. 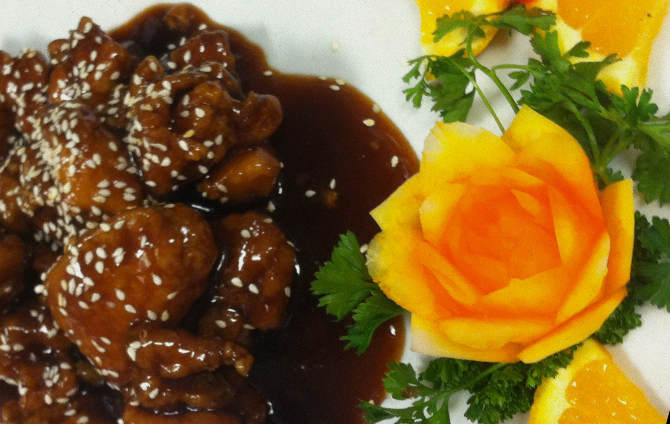 Soaring Dragon is Kerrville’s newest Asian culinary experience. Using only the freshest ingredients, our experienced chefs handcraft each dish to order. 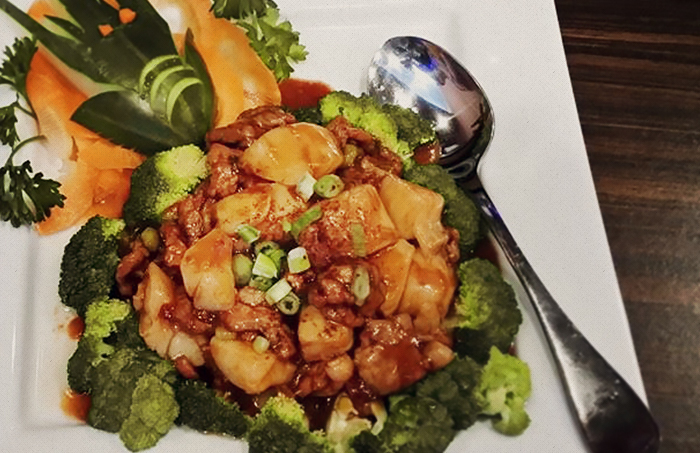 From traditional Chinese fare to Thai and Vietnamese specialties, we're pleased to bring authentic Asian flavors to Kerrville and the Hill Country. 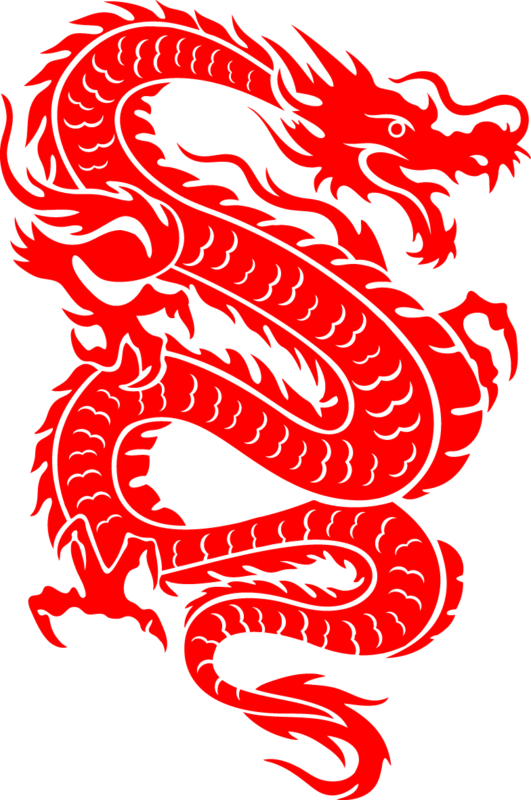 Copyright © 2019 Soaring Dragon. All Rights Reserved. Built by The Alara Group.